dreadmaul drops a wicked slice of bass-heavy halftime for his new Inka Ep with Onset Audio. Also featuring Swayz on Haunted and a dreadmaul remix of Code 906 – God Complex. This halftime Ep is loaded with vibes and is out June 10th. Dennis Leick aka dreadmaul, is a drum and bass producer living in Mainz, Germany. His production is influenced by Trip-Hop and Ambient Music, but nonetheless he developed his own sound and style, telling stories about shamanic cults and raw forces in his musical work. In 2012 he won two DJ-Contests in different cities and started to play gigs all over Germany on a regular basis, including one of Germanys biggest festivals for electronic music, the Nature One. 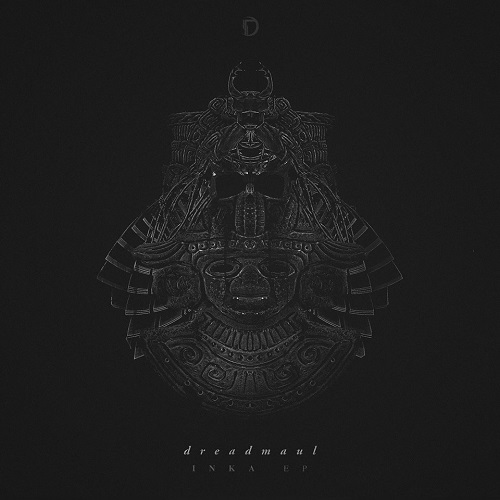 Being one of the winners of a remix contest, dreadmaul had his first commercial release in 2013 on Roll the Drums Rec., followed by releases on Boundless Beatz, Onset Audio, Vykhod Sily Recordings, Danger Chamber Digital, T3K and many more international labels.